Having kickstarted his career by consistently delivering stand-out hits, MR.BLACK’s releases have frequently been picked up by leading labels including Spinnin’ Records and Tiësto’s Musical Freedom. In fact, his remix of Tiësto’s ‘BOOM’ is now approaching 2 million Spotify streams, illustrating the exponential growth of his support worldwide. 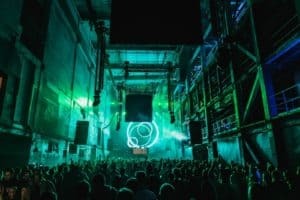 His instantly recognisable signature style has enabled him to garner support from some of the industry’s leading artists including Hardwell, David Guetta, Afrojack and more. TripL have also cemented themselves as a force to be reckoned with, having received support from Tiësto, Martin Garrix and Nicky Romero. 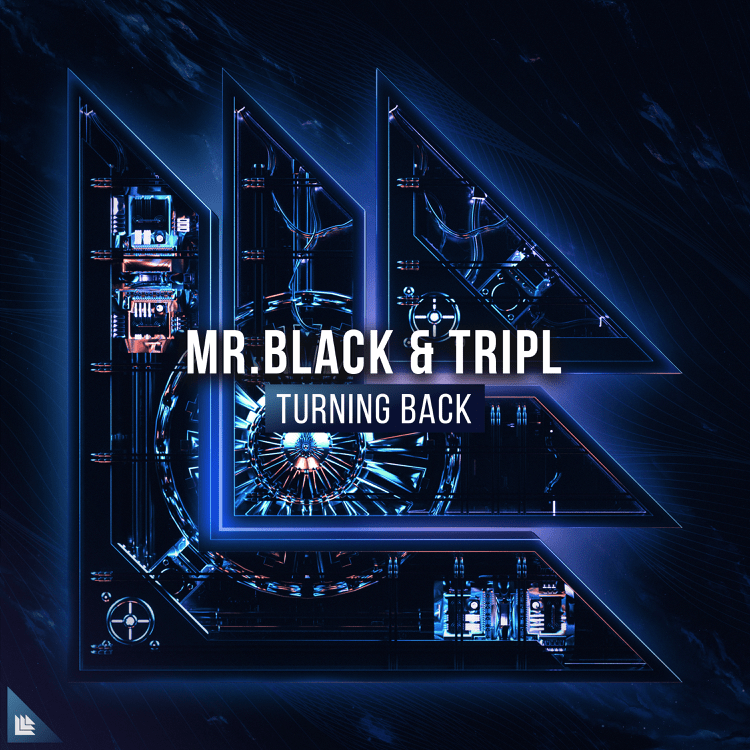 Exhibiting the sheer power and driving force that listeners have come to expect from MR.BLACK, ‘Turning Back’ is a club-ready anthem with euphoria at its core. With clear tropical influences, the track exhibits a raw energy that echoes from start to finish through exhilarating synths and enchanting chord progressions. This festival-ready anthem is sure to become an integral feature of live sets throughout 2019. ‘Turning Back’ is released via Revealed Recordings. Buy/Stream it here.